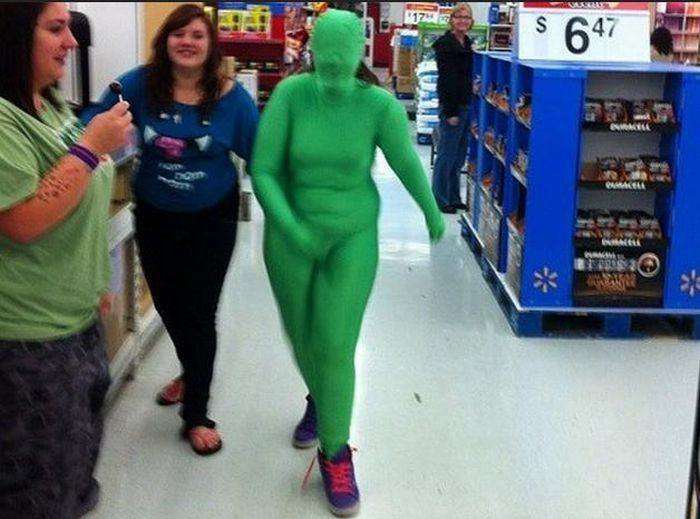 You know where can you find the weirdest people on this planet?, it’s the place called as Walmart. If you are in the U.S, all you need to do is visit your local Walmart. People are so brave and courageous these days that they don’t care about what they are wearing or how they are behaving in public. 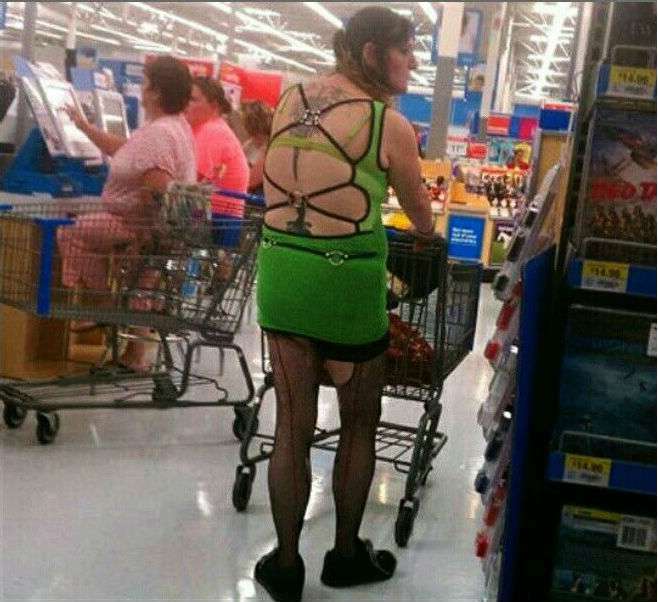 There is a website named People of Walmart which is dedicated to showing the strange, funny and weird people at Walmart. In the biggest grocery retailer in U.S, you will find every variety of people who existed on this planet. 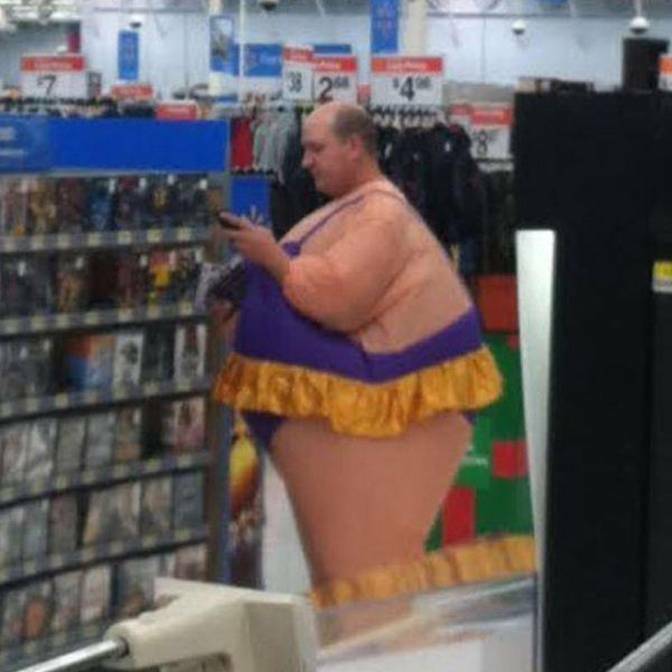 Believe us when we say that you won’t be able to stop laughing after seeing these weird people at Walmart. 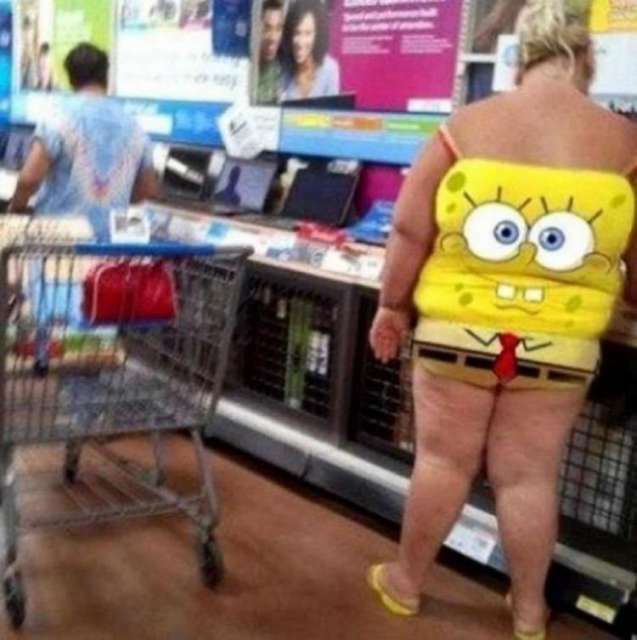 So without wasting further time, let us check out the funny and weird people at Walmart that ever existed on this planet. #1 She’s a very fat princess indeed. 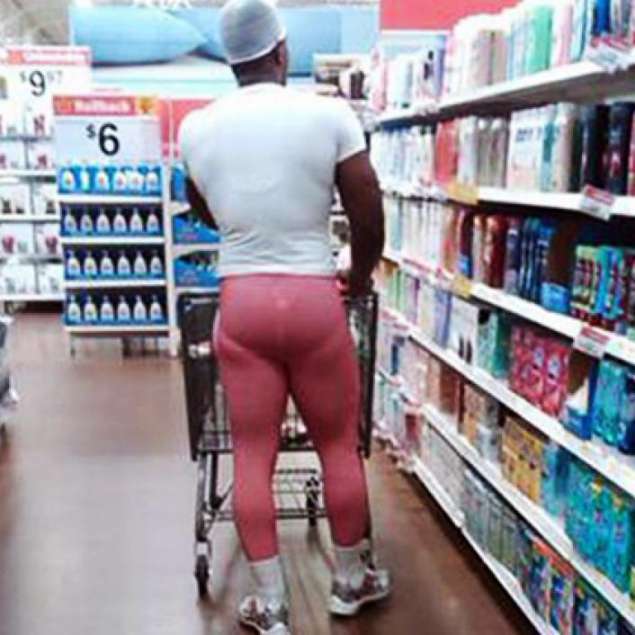 #2 Never ever wear your girlfriend’s pants when you visit Walmart. #3 She’s in desperate need of a Haircut. #4 This dress has been voted as the most innovative dress ever. #5 We seriously don’t know what she was trying to do. #6 Hire this guy if you want to run a Breast Cancer Awareness campaign. 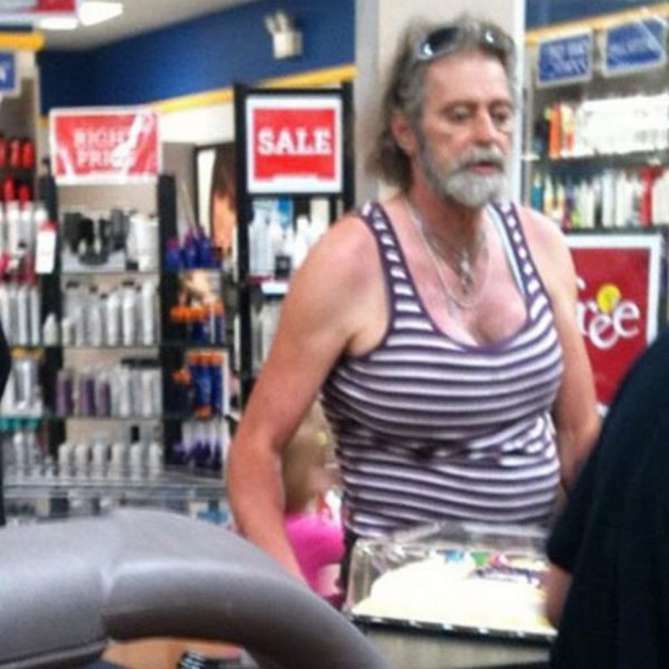 #7 If you are looking for Caitlyn Jenner’s role model, then here he is. 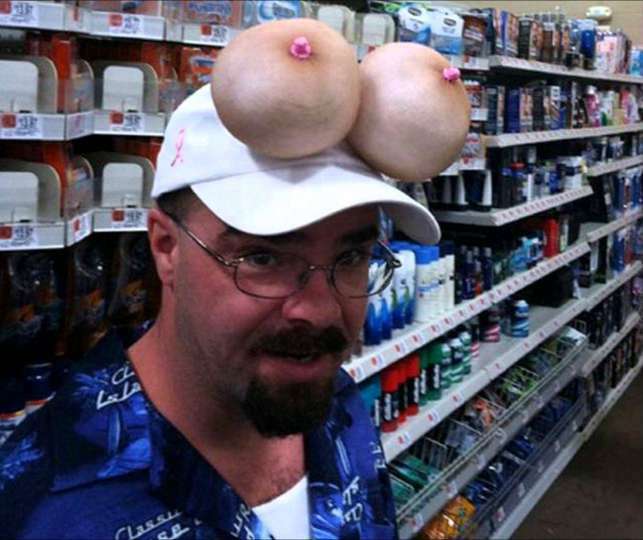 #8 When a Cosplay goes wrong and you can’t do anything about it. 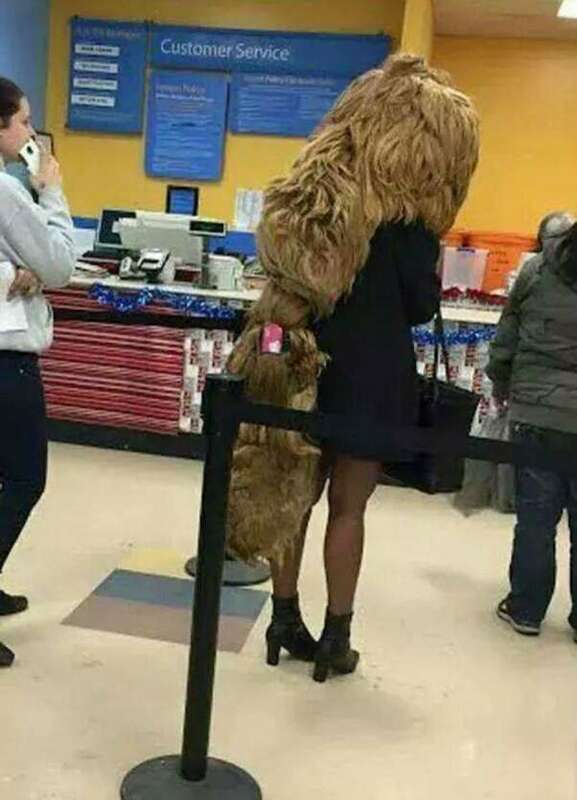 #9 When the level of your dress sense is too damn high. Read more: Are You Disappointed With Life? See These People And Laugh Out Loud. #10 This happens when you wear your daughter’s hot pants. 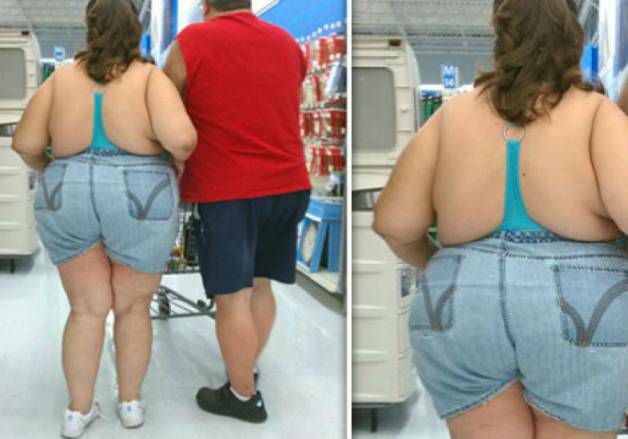 Also, let us know if you laughed hard after seeing these funny and weird people at Walmart. Make sure to share this post with your loved ones, so that they can laugh hard too.